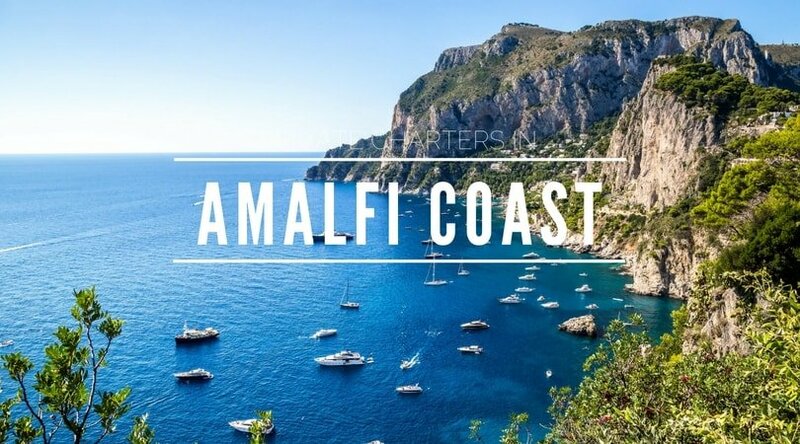 Amalfi yacht charter: the Amalfi Coast in 1997 was listed as a UNESCO World Heritage Site Site as a cultural landscape, thanks to its combination of great beauty, picturesque towns and coastal gems. Positano and Sorrento are two wonders of natural brightness. The Costiera Amalfitana’s glory was created and it’s maintained by the colors, the scents and the flavors typical of the area. Salerno is, together with Napoli, one of the main port for the Costiera. The beauty and the taste of the Amalfi Coast is also enhanced thanks to the excellent restaurants, that maintain the traditions of Neapolitan cooking, worldwide appreciated. These are just some of the reasons why a yacht charter in the Amalfi Coast is a unique experience, that everyone should live. Crystal clear water, enchanted cliffs, mediterranean landscapes and the comfort and privacy of a sailing holiday, which will allow to look out over breathtaking views and unprecedented natural masterpiece. Amalfi is the meeting point between Sorrento and Salerno, the legend between the Gulf of Naples and the Gulf of Salerno, the neighbours of Positano. Equal parts culture and nature. Imagine a day after another, from one stunning island to the other, ancient ruines, wonderful landscapes, exquisite fresh food and crystal clear waters. To taste true Italian luxury, yachting in Amalfi Coast on vessels like catamarans, motorboats or sailboats would turn out to be an exceptional experience. Sail through the Mediterranean waters with crewed yachts to create unforgettable memories. You can also go for skippered or bareboat services for partial or total privacy while yachting. The Amalfi Coast is a stretch of Italian shoreline synonymous with historic charm beauty and romanticism. Attracting individuals to its shores since Roman times, the coastline has boomed on a successful history of wealthy nobility, maritime trade as well as the opinions of legends and myths. This destination has become famous with its breathtaking scenery and romantic restaurants for bewitching honeymoons, not to forget some of the most mouthwatering food in the world! Known for being a World Heritage Site, an Amalfi Coast boat charter allow you to explore the rocky terrain, scenic beauty and pale-coloured fishermen’s houses that tumble down into the blue bays that are gorgeous. 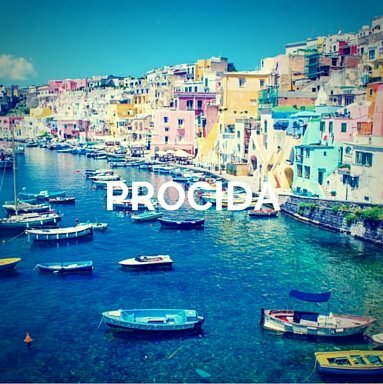 The Italians adore this part of their nation and an increasing variety of foreign visitors are learning that its allure make it perfect for yacht charters with family and friends. Are you ready for your Amalfi Coast boat rental? Chartering a yacht in Amalfi Coast for a weekly or prolonged period, or even for a daily excursion, is a fabulous way to see the wonderful coasts, visit deserted coves or explore the smaller islands. Our team perfectly know all the yachts available in Campania for rent and can help you select your perfect Amalfi yacht rental vacation. Few and simple steps to let us find you the perfect yacht and the route for your luxury yacht Amalfi coast yacht charter, with all the extras you wish. Select the type of vessel(s) you are thinking about, the period and the area(s) you would like to discover. Or just tell us the type of holiday that will better accommodate you and your guests. We will find you the boat for your holiday in the Amalfi Coast. Just one minute of your time to receive from our team your tailor made solution. The most desirable yachts in Campania are only available on Your Boat Holiday. Looking for a Amalfi Coast yacht charter? You are in the right place! 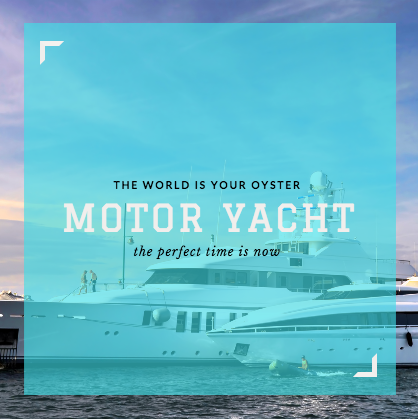 Our experienced and world travellers, expert Amalfi Yacht Charter Managers visit and sail aboard our selected yachts regularly and are perfectly placed to offer you transparent, tailor and professional advice for your Amalfi boat rental. Our twenty years of experience in yacht charters, developed in Campania and the Mediterranean , enabled us to create close, enduring relationships with our clients, investing directly in our yachts and services. 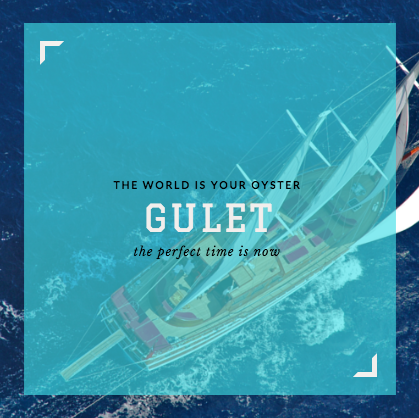 Sailboat, motor yacht, gulet or catamaran for your Amalfi boat rental? We customise your Amalfi Coast yacht charter, step by step, in order for you to live your best sailing experience ever. Located in the southern side of Sorrentine peninsula in Province of Salerno, Italy, Amalfi Coast is a 50 km long stretch on the Tyrhennian Seashore. It is marked by an elegant Mediterranean landscape with picturesque villages. It’s listing as a UNESCO World Heritage Site in 1997 itself speaks volumes about its history shaped the Romans, Greeks, Normans, Arabs, Sicilians, and more. Bearing the Italian name of Costiera Amalfitana, the coastal town is a luxurious haven for cruising around Amalfi Coast. The choice of where to charter a boat is based on a handful of factors: your sailing skills, experience, wether you prefer to relax and sunbath on the yacht and take relaxed days trips or are you the adventurous type who enjoys being active while on vacation and thinks every day is a great day for a new adventure! Have a look at our most selected Amalfi boat rental sailing destinations. Once chosen Campania and the Amalfi Coast as the destination of your vacation, deciding where to go is largely a matter of preference. The options are endless and endlessly beautiful. Along the southern edge of Italy’s Sorrentine Peninsula, with sheer cliffs and a rugged shoreline dotted with small beaches and pastel-colored fishing villages, you can choose between the close Positano and Sorrento. 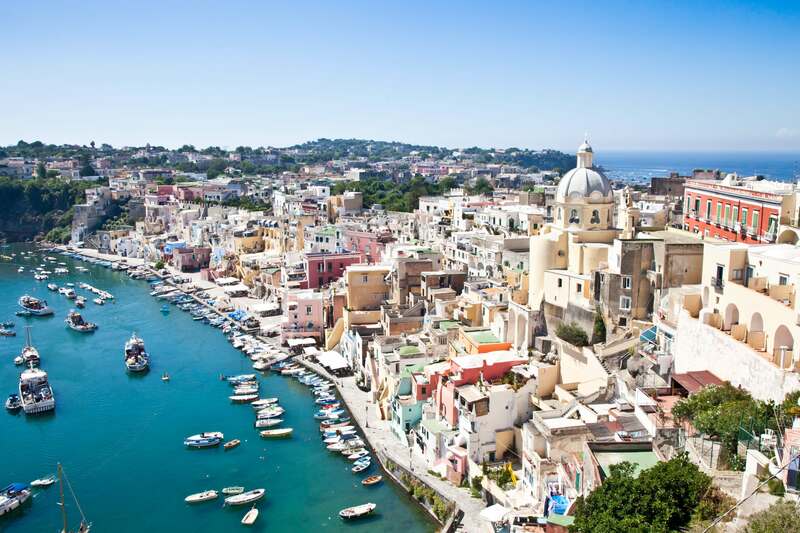 It will be enough to stretch the eyes to scroll through the wonderful Capri and Ischia and crossing the Gulf of Naples, there will find more wonder. And these are just some of the wonderful Campanian destinations. Below our selection of suggested routes for your luxury yacht Amalfi Coast Charter. Friday in Amalfi and Capri, spending the night on the Island. 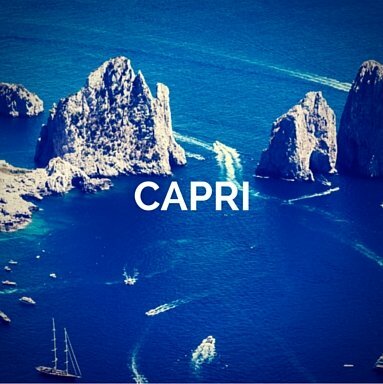 Saturday morning Capri and then Procida, where you’ll stay until sunday. 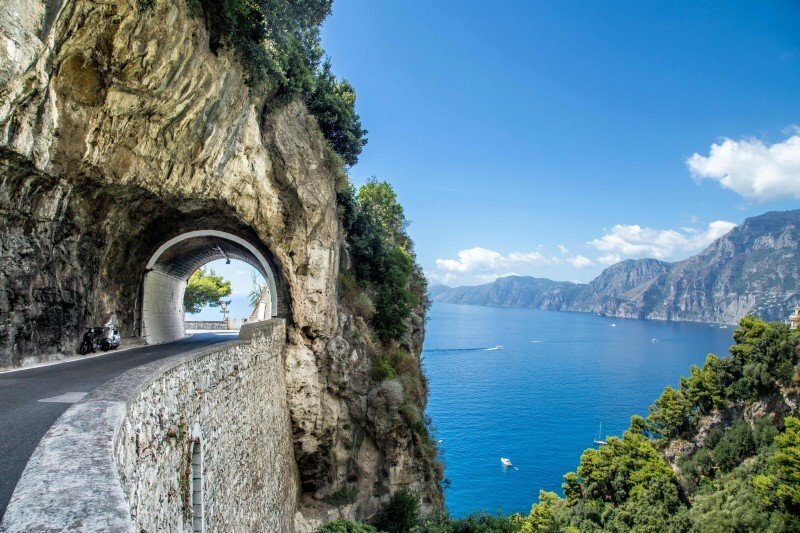 If you start from Capri, for a daiy cruise excursion in the Amalfi Coast, you can discover Capri, Li Galli, Punta Campanella, Nerano and the enchanted Positano. The weather turns rather hot in Summer, cool and damp in the winter. Although there’ll even be brilliant, sunny days that’ll be tolerable because of the evening temperatures that are generally light, it can be foggy along the coast in winter. Avoid July and August if you can – Italians do. See not just the highs on the temperature graph, but also see that the night temperatures in summer don’t cool off. In a resort you run the risk of sweltering without air conditioning. The very best time to visit is from April to September and from June to October, when temperatures are the most enjoyable. A lot of visitors will choose December for the Christmas festivities. Bring a warm overcoat to ward off the occasional arctic wind during this period. The season finishes at Epiphany. During the Christmas period there will undoubtedly be many men and women in the streets; you might find it better to visit during November, although business is picking up but hasn’t peaked. Most of the stores are open all year around. 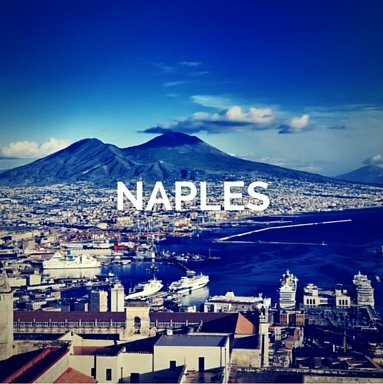 Organise your vacation around New Year’s eve, if you like fireworks; Naples has the best fireworks in Italy. Easter is also a busy time in Naples. The religious Napoli holds San Gennaro on the 19th,the Festa di Piedigrotta on the 7th and its big festivals in September. 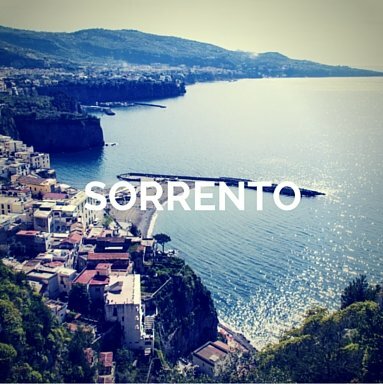 The Amalfi towns of Sorrento, Ravello, Positano and Amalfi are less than 50 miles from Naples in the area of Campania. May and June costs can be lower, while the tourist season begins around Easter, and May is likely to be your best bet for a colourful, uncrowded visit to the Amalfi Coast. Music lovers will likely be brought to Ravello, whose summer concerts were so popular they’ve spilled over to the remainder of the year. Assess the schedule at the Ravello Concert Society. Despite the fine summer weather, the stunning shoreline is clogged with tourists from all over in July and August. Strive September and October or April and May to slow travel the shore. The ferries and hydrofoils operate from April through most of October. Even though it’s going to be wetter, Amalfi coast temperatures are comfy in Winter. A catamaran will be a valuable choice while cruising. It combines the au natural maritime experience of winds and sails with the stability of its dual-hull construction. 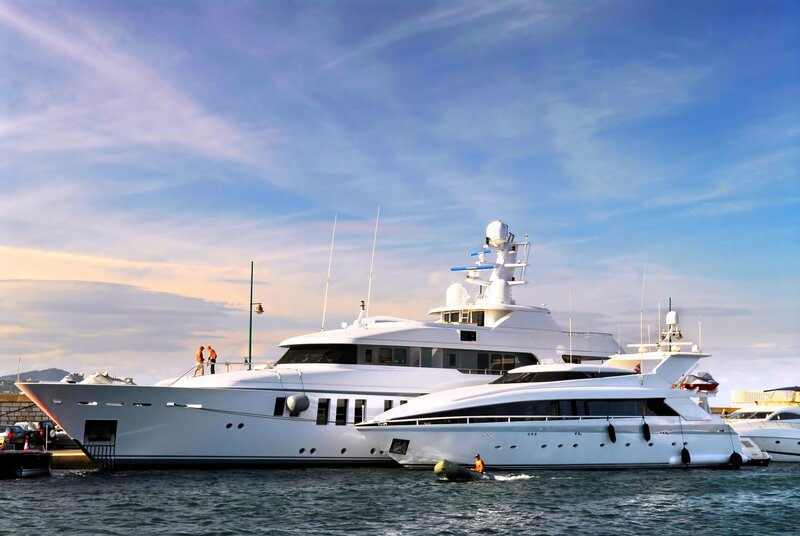 These vessels will give you a distinct yachting sojourn with easy navigation through shallow waters. It offers a combination of luxury and freedom while sailing. Your wantons for a leisurely holiday with friends or family around utmost luxury can best be satiated by hiring a crewed catamaran. It comes with a whole bunch of experienced crew that serves all your requirements, along with seasoned chefs and an experienced captain to safely navigate your charter. Enjoy a panoramic view of the sea from the flybridge and let the captain navigate you to your delight. These cruising trips are also personalised for those looking for their own Mediterranean adventure. In that case, you can opt for a bareboat catamaran with state-of-the-art luxury, sophistication and complete privacy. The only mandatory requirement from our end is a sailing license. Break forth on a transcendental sojourn through the serene waters by hiring a crewed or bareboat catamaran for cruising around Amalfi Coast. Our cruising services encompass all types of multi-hulled catamarans in varied sizes. 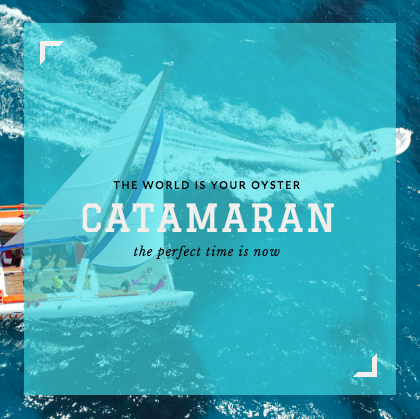 Be it a crewed or bareboat chartering; our catamarans are designed to exude luxury on every cruise. Plan your dates and let us know, we will ensure your chartering trip brings an experience par excellence while sticking to the best possible budget. Enjoy the much sought-after cruising trip around the famous Amalfi Coast in Southern Italy with luxury motor yachts to accompany. The coastal area of Amalfi is a sailing paradise whose essence you can indulge in with the Mediterranean air. Take a week-long charter to the surrounding coasts like Atrani, Praino or Positano on our crewed motorboats to enjoy luxury and speed. 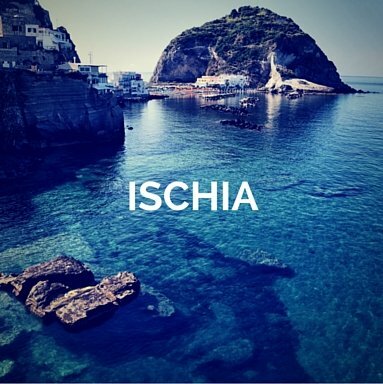 Yachting in the Amalfi Coast is not complete if you do not feel the brackish air blowing against your face at speeds of over 30 knots while all you see in front is an expanse of deep blue water. Hiring these crewed motorboats can turn out to be a pampering you longed for, with an experienced crew, expert chefs and a veteran skipper to serve you a lavish voyage. Let the crew navigate you to the remotest pristine beaches and coves around. Motorboat rentals from our chartering services will help you witness the beauty of this Italian coastline in combination with the mesmerising beauty of Europe at its best. Besides, our crew members are trained, with our distinguished captains having a long navigating experience in the Mediterranean region, giving your loved ones an all-around safety. Sailboats are the epitome of maritime sailing. Windward or not, sailboats exude a charm unblemished. Cruising around Amalfi Coast with you guiding the wind and vice versa, this may be the moments that can define and redefine you. These sailboats should be the go-to choice when longing for a languid voyage. Witness a slow-paced cruising from one stop to the other, with leisure and luxury, throughout the 50km stretch of the Amalfi Coast. For seasoned sailors with a sailing license of their own, we suggest you go for a bareboat sailboat charter. Newlywed couples can enjoy its privacy to the utmost. However, if you are in for some responsibility-free vacation along with some privacy and safety, skippered boats are what we suggest. They come with a skipper’s expertise that assures you navigational safety. 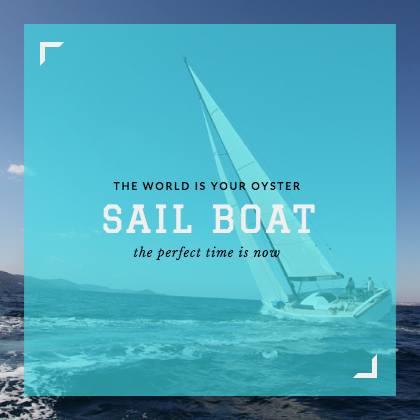 When it comes to renting our sailboats, we know that you are looking for a cruising vacation that offers luxury and sophistication together. For those not in a hurry to hop and skip from one destination to the other, we offer our skippered and bareboat sailboat services that blend in perfectly with the languid rhythm of the Mediterranean Sea when yachting in Amalfi Coast. A town situated on the Amalfi Coast, Conca dei Marini boasts of rich sailing history. It is said to have been inhabited by skilled sailors and flourishing traders who owned 27 enormous galleons, sailing ships used between the 15th to 18th century. It also exhibits the quintessential Mediterranean affluence of life with wine, citrus and the day’s catch from the harbour. The place is also called the “Buen Retiro” or “a place of good retirement” for those seeking peace and tranquillity. Some of the monumental classics you should not miss on a visit to this land are the Monastery of St. Rosa from Lima, the Church of San Michele Arcangelo (which finds a mention in a document dated back to 1208), the Emerald Grotto and the fortified Tower of Capo di Conca. This coastal town is also famous for some of the best confectionary treats in the world. A small town situated on the Amalfi Coast, Furore stretches from the hamlet of Fiordo di Furore at sea level up to Agerola that is 550 meters above sea level. It is counted among the enchanting havens of Italy for its enthralling beauty. This little-known destination comprises a meagre population of 800 inhabitants. It is a peaceful recluse in silence. If you fancy a bare-foot evening stroll while enjoying your Amalfi Coast boat hire, Furore is where you should anchor and head out. You will find charmingly rustic bars and restaurants by its beach offering tantalising Mediterranean delicacies. This ancient fishing village of Italy is home to a lesser-known but beautiful coast. Marina di Praia, its main beach holds a panoramic view. Torre a Mare, a cylindrical structure erected towards its end is a witness to many pirate attacks. It was built to guard the village against them. Another attraction that you can visit on a day-long cruise to this coastal land is the Church of Santa Maria a Castro at 365 meters above sea level. A part of history says this rustic village was a favourite summer retreat for the Amalfi doges or the Dukes ruling over ancient Amalfi. It was also an important production centre for silk. 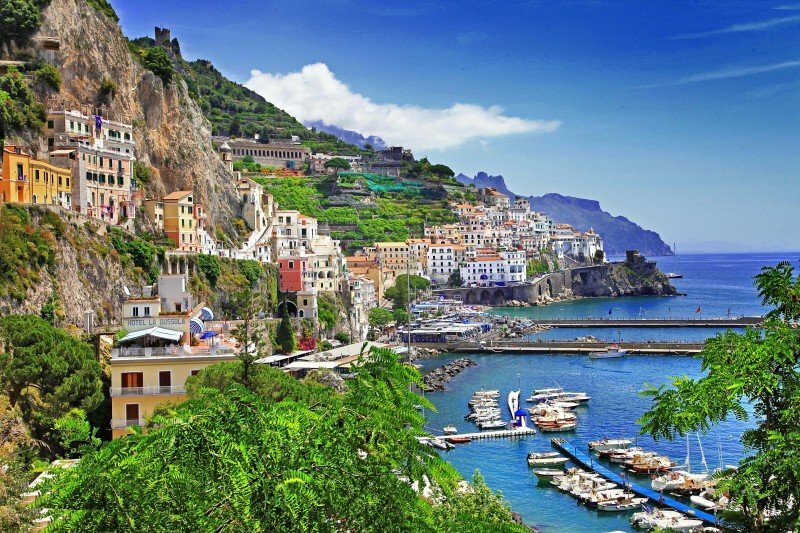 So, don’t miss out on this land of enchanting beauty while cruising around Amalfi Coast. 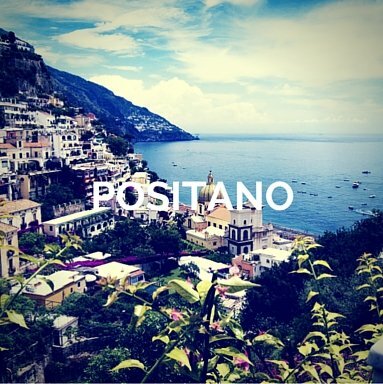 Positano is a sophisticated resort on the Amalfi Coast where you can go for a local exploration of the Italian life. This small town never fails to seduce the visitors with its enthralling sensory views and smells. When you anchor in Positano, don’t forget to visit the Church dell’Assunta. In its vicinity, you will find the ruins of ancient Roman cities. The town is believed to be found in the 9th century, which grew with the arrival of people from Paestum who later inhabited the land. Since then, it has stood the ravages and renaissances of history, the signs of which you can still find in different monumental structures centuries old. Another site to witness is the fallen land of Pompeii towards the base of Mount Vesuvius. This lost ancient Roman city is said to be destroyed by the ashes of a volcanic eruption from Mount Vesuvius in 79 AD. Positano is a must-visit when yachting in Amalfi Coast. After all your cruising explorations, if you are still left with some time while returning from cruising around Amalfi Coast, take your bareboat catamaran or ask the skipper to anchor you for a day in Atrani, the smallest Italian city situated towards the eastern end with a surface area of just 0.12 km2. The city has a Mediterranean climate with both summer and winter temperatures being moderate. The city not much far from Pompeii is also known to have received the debris strewn by the eruptive Vesuvius back in the day. It is also home to one of the oldest churches of the world from the 13th century, the Collegiata di Santa Maria Maddalena. You can also spend some precious moments with your family on its tranquil beaches. So, set sail on this Mediterranean charter to experience some breath-taking views and unforgettable memories during your Amalfi Coast yacht rental, along with witnessing the history of ancient Rome. What activities are you planning for your Amalfi yacht charter? 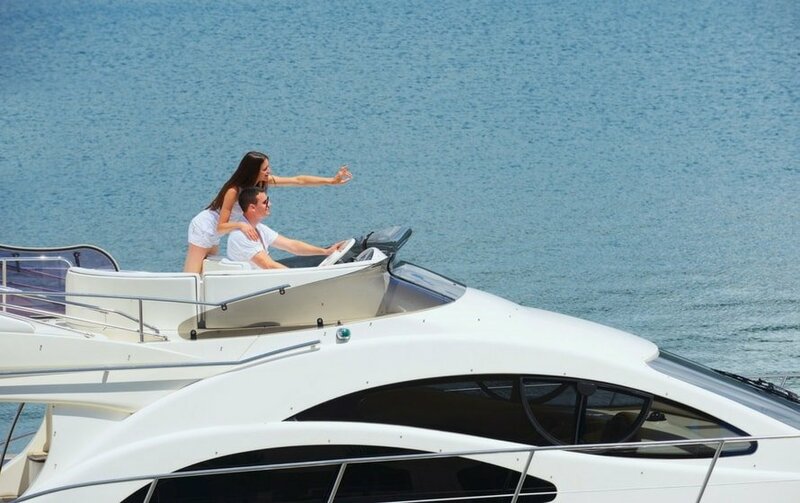 When planning a boat charter in Campania for a multi-day excursion, there are numerous things to take into consideration. We will assist you, providing you all the solutions for your activities on board and on land: family holidays, celebrations, corporate events and more. The coast is marked by beautiful beach towns of Amalfi like Atrani, Maiori, Cetara, Praino and Positano. Vietri Sul Mare is one unique attraction with golden sandy shores, a great place to make memories of the same hue. This Mediterranean coastal town is also a culinary melting pot for Italian cuisines. Do you want to taste the during your Amalfi Yacht Charter?